The goal of Taiheiyogan is to bring you all the information you need to make an informed choice as to where to go. This will be a tough challenge as the restaurant business is ever changing. Our first goal is to bring you all the information so that you can find the source. We will be bringing you a map so that you can find all of the shops that we know of. With the changing nature of shops in Japan, we would love it if you could help. If you ever find a shop that has closed, or a shop that we missed, please tell us and we will update the map ASAP. Our second goal is to bring you information about all of the shops in Japan. Our first step is the Greater Tokyo area. We will be bringing you all of the basic information followed by updates with more detailed information on what the place is like. We are more than happy to have you help us and if you want to help with information, please e-mail us below. Over time we will continue to add new places as we get information. Please bear with us as the information will be incomplete for many places. 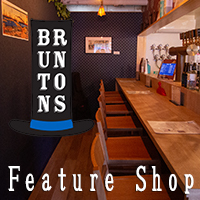 We are currently looking for shops and breweries who wish to be featured to contact us as we create our database of shops as fast as we can. 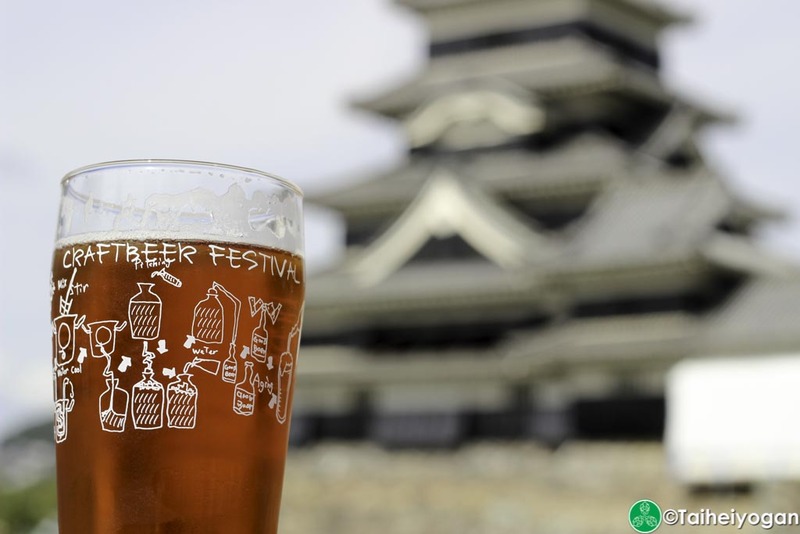 Our third, and most important goal, is to help you find the best places for craft beer in Japan. We hope to bring you information on not just the restaurants and bars but also the sources. 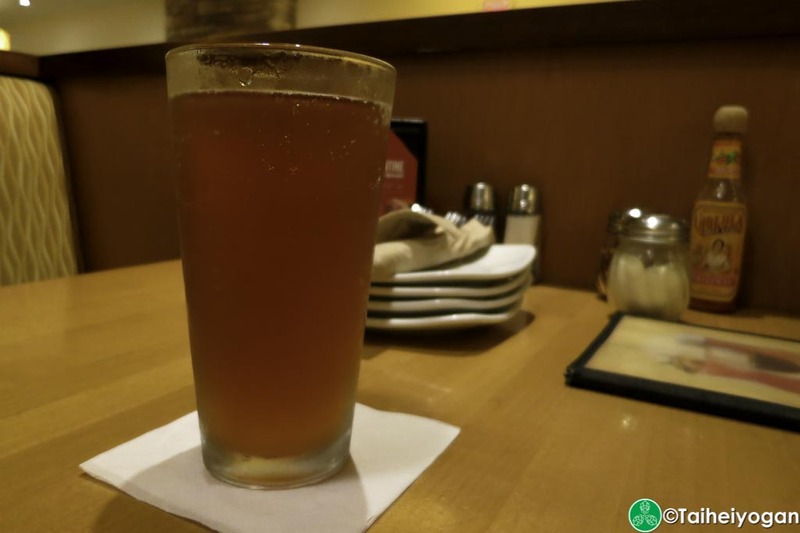 We hope to be able to bring information about the various craft breweries on top of the restaurants and bars so that you can choose the best of the best. In the future, if you wish to help, please comment on the posts with your own personal reviews about your visits to each of the shops. If you have any updates to the information we publish, or information about new shops, please contact us directly or comment on the map for new or closed shops, or the individual shop pages for specific information. You can contact us at update.information@taiheiyogan.com. 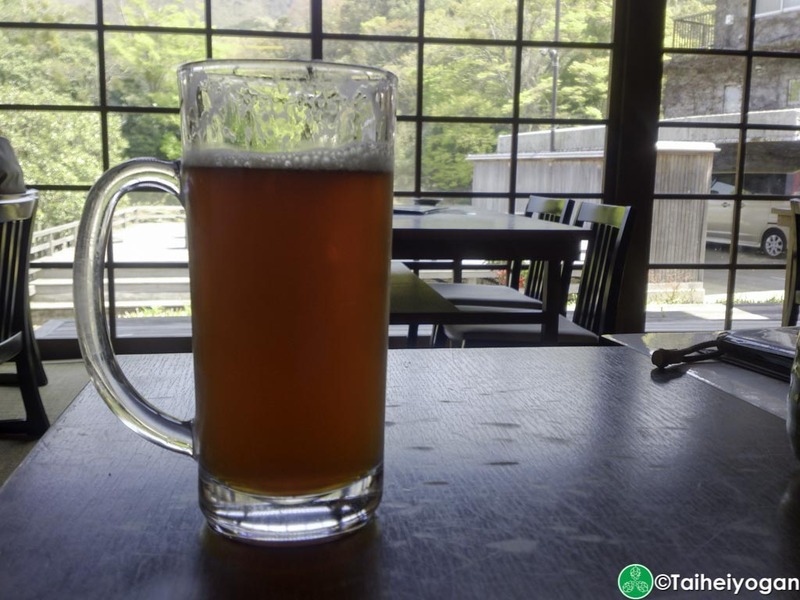 This entry was posted in All Regions, Taiheiyogan and tagged Taiheiyogan. Bookmark the permalink.